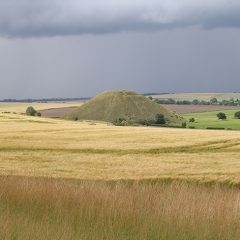 What were megalithic monuments for? Despite centuries of inquiry by archaeologists and prehistorians the key question remains unanswered. Why were so many massive stone structures erected across the ancient and sacred landscapes of the world, including the Preseli region? 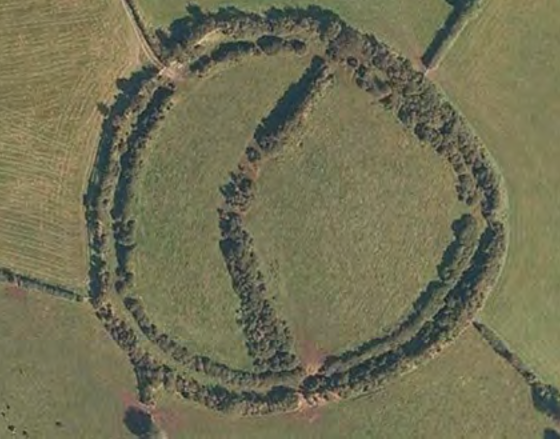 One answer to this innocent question lies in the fact that some stone circles employ the same geometrical techniques as do surveyors and navigators. This fully illustrated talk shows how geometrical atterns became imprinted on the local and wider landscape of Britain, revealing a remarkable purpose for the megaliths, a purpose based on the importance of location ­‐‑ the right place. Just how did they determine the right place? 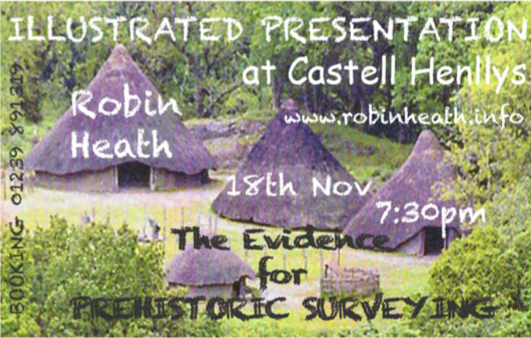 Come along and find out, and have your present model of history recalibrated, as we also discover that the later Celtic and Roman Church reapplied the ‘ʹpagan’ʹ techniques of the megalith builders to suit the requirements of the new Christian era, ultimately using them to locate Gothic cathedrals. For over thirty years, Robin Heath has looked for evidence of the science underpinning the culture of the megalithic monument builders. Over this period Robin has written ten books on ancient astronomy and geometry, and most recently has been engaged in research looking for evidence of larger geometrical patterns across the landscape, based on the location and placement of networks of ancient monuments. Previously having worked with John Michell and local antiquarian, the late John Sharkey, Robin has presented some of this material on TV documentaries, to megalithic tour groups, and also to students at the Prince’s School of Traditional Arts, John Ruskin College, Brasenose College, Oxford, the British School of Dowsing and the Faculty of Astrological Studies. He lives in the Preseli National Park, in Pembrokeshire.